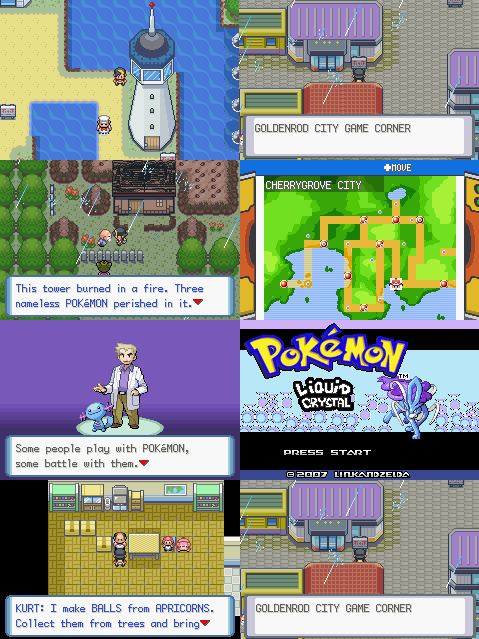 Since the initial creation in 2007, there’s been a number of major releases of Pokémon: Liquid Crystal. 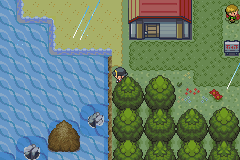 The first ever release was made in August 2007 on the Pokécommunity Forums, where there was an active ROM Hacking community going on. 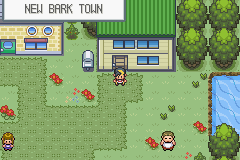 The Beta was version 0.1 and went up until Violet City. 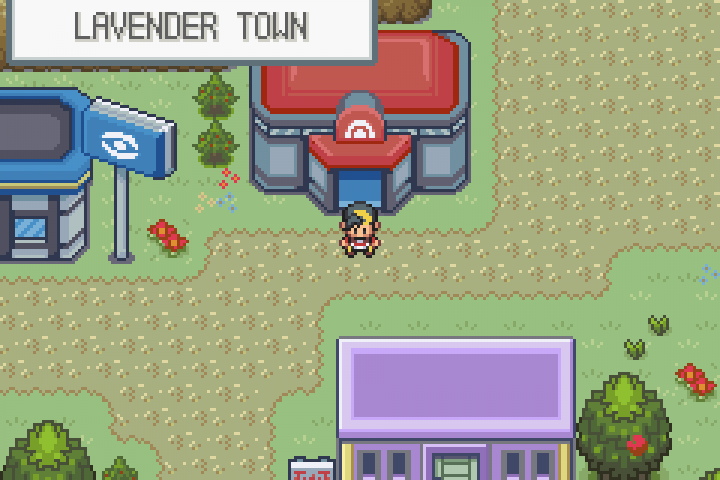 It was the result of my first efforts to be a ROM Hacker, and at the time I think they definitely payed off. You can check in the Videos section a small play through I made of the hack showing what it looks like. It wasn’t received very well and had quite a few bugs causing the members to complain about the hack. So I decided to go underground and work on it alone. 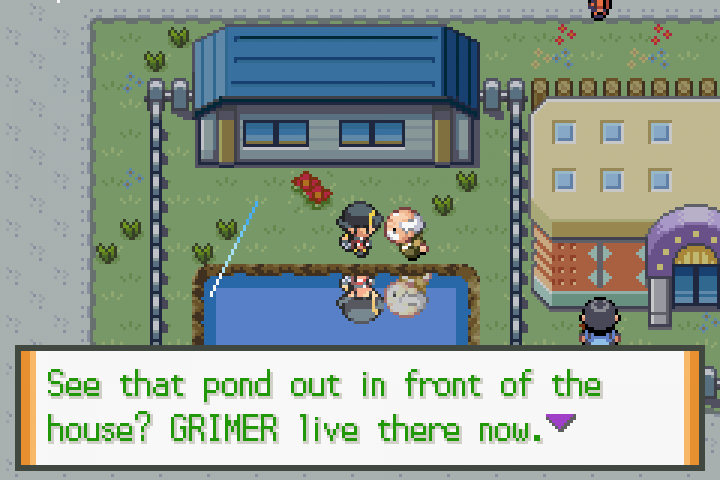 In December 2008 I made a reappearance with a new release of Beta 1.1 which I posted on Pokécommunity and Pkmn Hackers Online. Just a few months before the release I appointed Zeikku to the the Lead Graphical Developer for the hack, and we worked on some new sprites and tiles for the release. 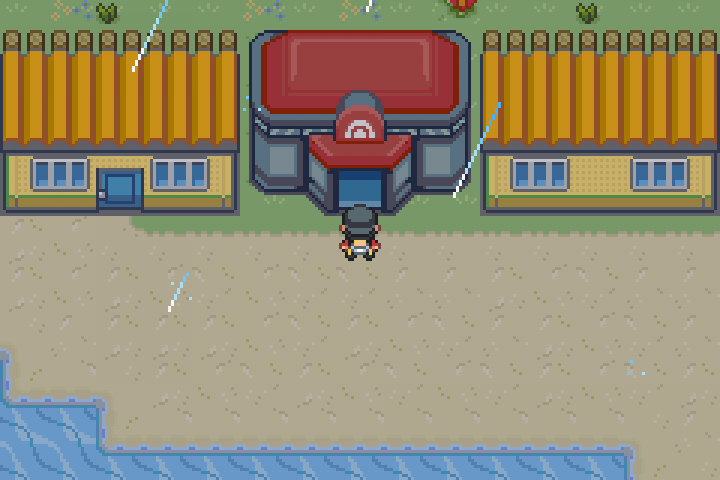 This release was the completed Johto region going up to the Pokémon League, fully playable with Custom Remastered Music, New Tiles & Palettes and extra events to enjoy. 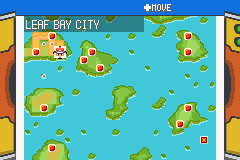 Following this release I worked hard to get the rest of the Kanto Region completed and was able to release the completed hack, with Johto, Kanto and the first of the Orange Islands on April 25th 2009, a day after my birthday. 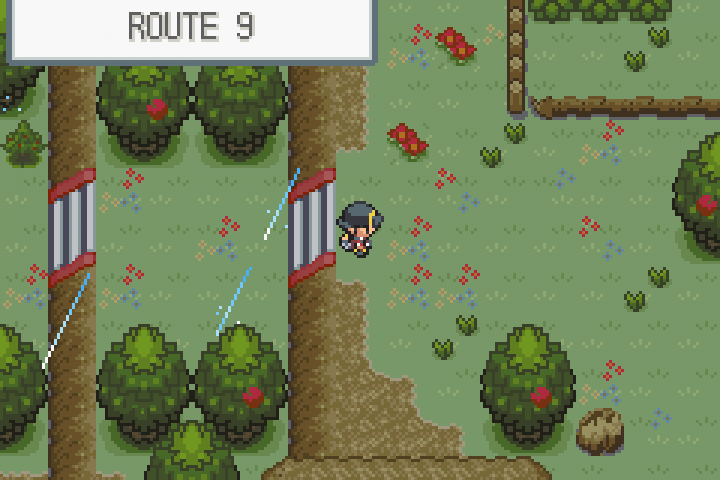 For this release Zeikku put in a lot of work on the graphics side so that we could have new Battle Boxes, some excellent Palettes and Tiles and some amazing Battle Sprites for Pokémon and Trainers. About this time I also appointed Magnius to be the Official Remixer for Pokémon: Liquid Crystal. The release was very well received and a lot of people became a fan of the game with a load of Let’s Play’s appearing on YouTube. 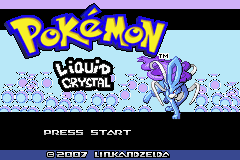 After the 2.1 release I took a long break and didn’t work much on Pokémon: Liquid Crystal. 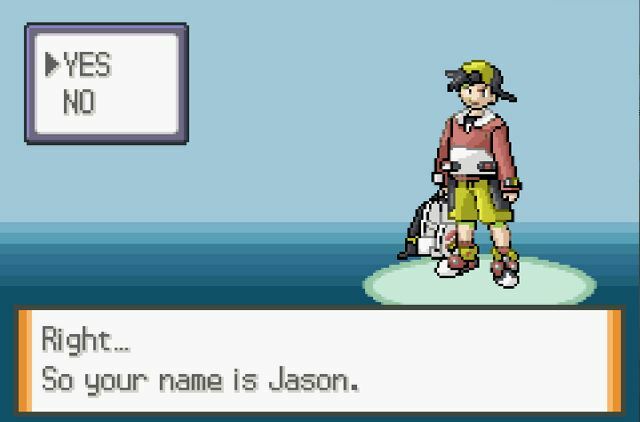 Then on October 10th 2010 10:10:10 I posted a message on my forums The Pokémon World announcing that I had quit ROM Hacking and created a Continuation Program. This allowed ROM Hackers and Players to download the hack after filling in an application form. They would then have access to the current unreleased Beta 3.0 which was not ready to be released to the public. 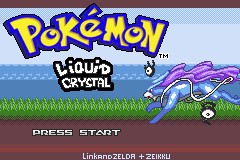 This system went on for about 2 months until I canceled it and came back to the work on Pokémon: Liquid Crystal getting Beta 3.1 ready to be released. 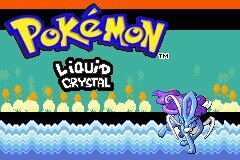 On December 25th 2011 Pokémon: Liquid Crystal Beta 3.1 was released to the public. Just a little Christmas gift from me and the team. This version is the latest release and is the greatest so far. A lot of work went into revamping everything from the 2.1 release to make things as best as possible. Since 2.1 was very popular we had to make this one be even better. While the story line was not expanded on greatly, everything was revamped including Maps, Scripts, Music, Tiles, Sprites, Battle Scenarios, Title screens and anything you can think of. On June 7th 2012 I released a bug fix 3.2 version which introduced a major change in the memory structure of the ROM, such as the position of flags, trainer flags and variables. This made sure that none of them conflicted with each other and made the game incredibly stable. Due to the drastic memory changes it resulted in the save file becoming corrupted for every user, so they needed to restart the save. Thanks to Jambo51 for this fix. As of January 1st 2013, I upgraded the Live Beta system to include a 5 digit build number for every Live release. Current build number as of 03/01/2013 16:21:02 is 3.3.00087. This was 00001 on the 1st so you can imagine what it is now at the time of reading this. The new update also comes with the Build History which shows changed between builds. This history is on going and can be viewed here. Beta 3.x.xxxxx is a moving and constant changing release. The next release will be 4.x.xxxxx. The current release still uses the Live Beta system I created to release the latest updates on the fly to the public. You can download it here on the Download page. Note: the download link will never change. 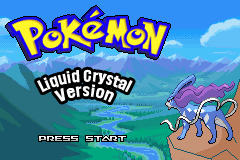 Download Pokémon: Liquid Crystal now!